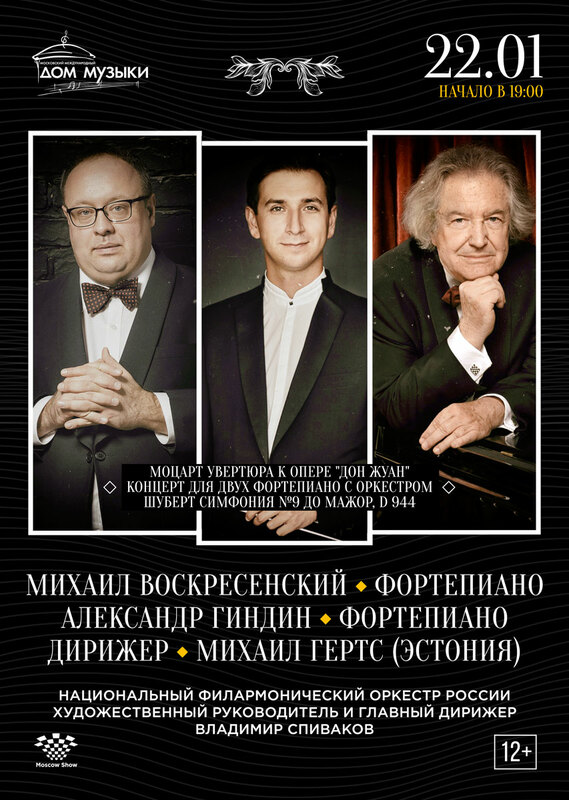 The concert could be better defined as the joint triumph of Austrian musical classics and the Russian piano school. An Overture to one of the greatest operas in history, one of the most virtuosic Piano Concertos of the classical era and a grand exuberant symphony which sums up, in a way. the era. - such is the program compiled of the immortal masterpieces by Mozart and Schubert. The crux of the night is pianist Mikhail Voskresensky, an eminent musician and teacher, Professor at the Moscow Conservatory. In 2015 the Master celebrated his 80th birth anniversary and the 60th anniversary of artistic and pedagogical activities in the latest decade of which he recorded all Mozart's Sonatas and Concertos – an unprecedented feat in our country. Mikhail Voskresenky started his teacher's career more than half a century ago. He has brought up such renowned musicians as Stanislav Igolinsky, Vag Papian, Eduard Oganessian, Alexey Parshin and many others. His students have become awardees of international competitions over 130 times and 57 times - their winners. Among them we see Alexander Ghindin who is not just a brilliant virtuoso but also an intellectual researcher, a broad-minded musician who combines piano playing with directing the Hermitage Ensemble and teaching at his Alma mater. The teacher and his former student will be the soloists in Mozart's dazzling Double Concerto known for the intricacy of the piano parts, the skillful interaction between the soloists (the composer wrote the work for himself and his talented sister Nannerl) and the refined orchestration. 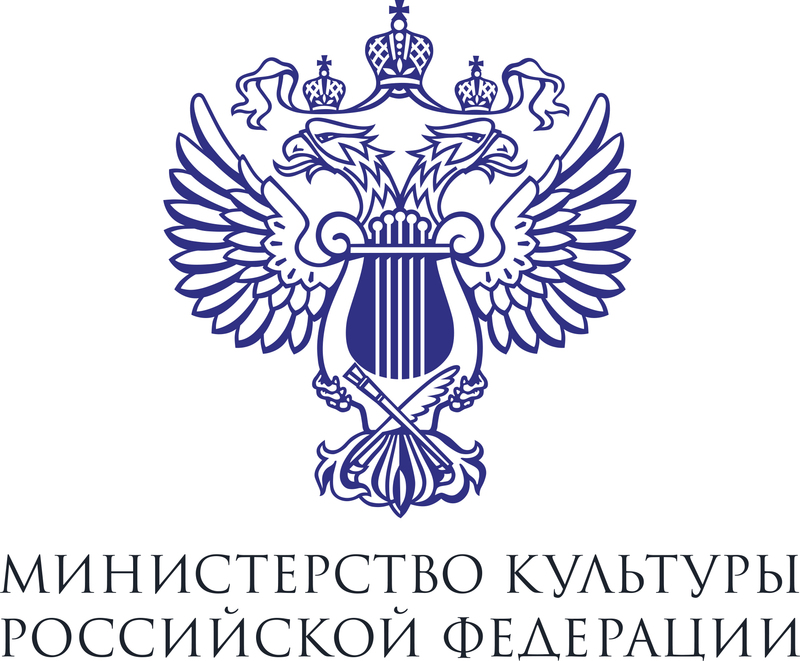 Mihhail Gerts, who will conduct the National Philharmonic Orchestra of Russia, is a recent discovery of the Russian music community. A finalist of conductor contests, e.g. the E. Svetlanov Competition in Paris and the D. Flick Competition in London, the winner of the German Operetta Award, Gerts has gained notability and cemented his reputation with successful debuts on the podiums of many leading European and Japanese orchestras and opera houses. Since 2015, the maestro has been regularly performing with the NPR in Russia and abroad, in particular, at the International Music Festival in Colmar. In Part 2, under Mihhail Gerts' baton, there will be played Schubert's Ninth Symphony, a life-hailing poem embodying people's heroic images in “divine longueurs” (Schumann) and featuring “immense power and richness of inspiration invested into it” (Tchaikovsky).